Bolivia is a country of natural and cultural contrasts, sightseeing of which is a prime obligation of every tourist exploring this country. However, among most popular sites there are always some peculiar places, which might be undervalued by local guides and tour agents. Hence, this is the list of the most astonishing and sometimes weird travel spots in Bolivia. 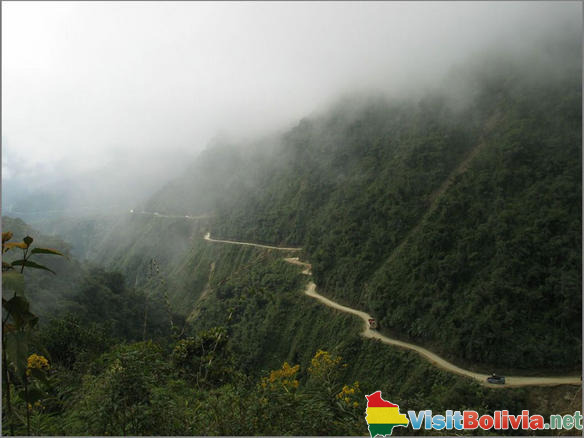 The most dangerous site in Bolivia, which encourages tourist’ curiosity, appears to be a Death Road, the main transport route to the north of the country. It is a lane road, which was established between the mountain wall going high in the sky and the cliff. Therefore, if transport means of opposite directions need to disperse in normal order, they must use special crossing places. It is situated near La Paz in Yungas province and is claimed to be deathful not without a reason – a lot of people crashed driving along this road. Particularly, the biggest accident occurred in 1983, when the bus with 100 passengers has gone into steep. However, a new transport system has been organized since 2006 and this road remains only for purposes of tourism. If you are a brave spirit this can happen to be a interesting adventure travel in Bolivia for you. Tiwanaku museum in La Pas is storage of multiple Incas fancies (4 thousand exhibit items), both made of gold and silver. This is all luxury things that remained after Spanish conquistadors exported Inca Empire’s treasures, when they were leaving. In addition, this museum also constantly receives the results of archeological discoveries in Bolivia. 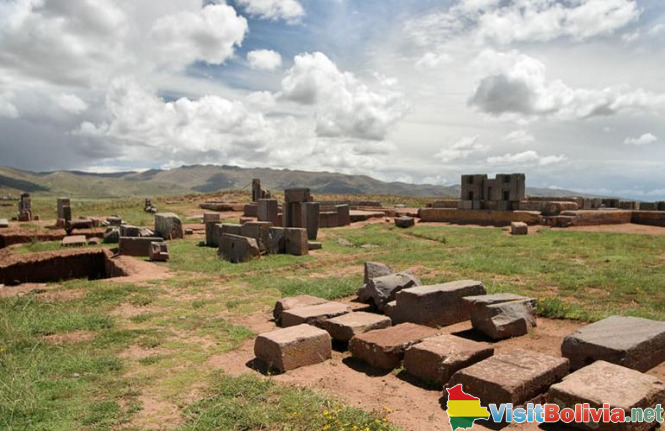 Tiwanaku museum is considered to demonstrate the culture of pre-Columbian America; so, one may see first working tools as well as fine-preserved mummies. 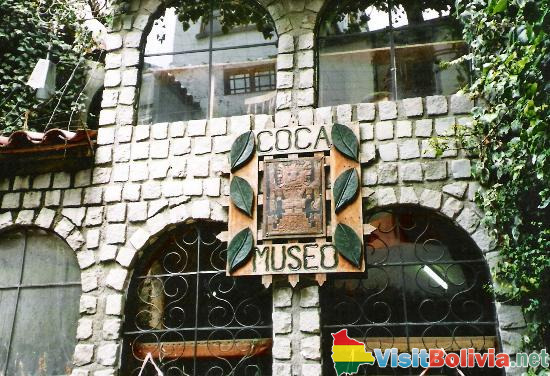 Museo De La Coca (or Coca Museum) reveals the secrets of coca leaf composition, methods of its refining, history of usage and chewing (including Coca-Cola company interventions and prohibits chewing coca in 20th century). When exiting the museum, a plate with coca leaves is offered to the visitors. Potosi town is center of mining silver, which is famous not only in South America, but in Europe as well. Special excursions to silver mines are conducted in Bolivia. This peculiar settlement has a history of silver mining since 1546, when the industry was organized with a support of Almaden’s mercury (Spanish deposit). 200 thousand slaves have gathered to promote silver mining in Potosi, which made colonialists and city authorities very rich people. Eventually, this town became a center of illegal trade and silver contraband. While travelling around Bolivia, a tourist has the unique opportunity to see a real locomotive cemetery in Salar de Uyuni. Particularly, this town could boast of being a huge railway junction in past, when it was used mainly in a purpose of minerals transportation mined in various Bolivian deposits. Since 1950s, when mining declined, Uyuni has been preserving locomotives, which crossed the railway from Antofagasta to Bolivia (3 km from Uyuni). In 2006 the specific programme was initiated to turn this cemetery into an open-air museum. In La Paz there is also a Museum of Musical Instruments, which demonstrates not only Bolivian ones. There are 100 kinds of guitars and some of them are made of animal shells, for example, tortoise’s and armadillo’s, as well as rattles made of animal bones are demonstrated. In case if you are tired of sightseeing historical and natural attractions, make a trip to the Oruro city with its thermal springs. This is a good idea for absolute recreation while swimming in 25 meters pool, the waters of which are believed to be curing. In addition, Oruro city is the first established settlement by Spaniards and the center of multiple Incas ceramic workshops. Witches’ Market is a tourist destination in La Paz, where various amulet and talismans (main trade products) are believed to be curing and helpful. Among the most popular items it is important to name bottles with different oils, colorful wood pieces and the biggest ones are dries llama fetuses. Trinidad city is a great commercial and trading center in Bolivia. However, it is also a point, where a lot of tourist destinations start. Among them it is appropriate to note the roads to Laguna Suarez (man-made lake), Perto Barador site with pink dolphins, Santuario Chuchini (the place of archeological researches of 5000-thousand-year culture) and many others. Mountainous Incas Trail in Bolivia to Peruvian Machu Picchu in Cusco is still preserved being a stone way, formed by Incas within Ands. There are a lot of offshoots, so, the tourist can enjoy picturesque and marvelous views on natural landscapes of alpine Bolivia.